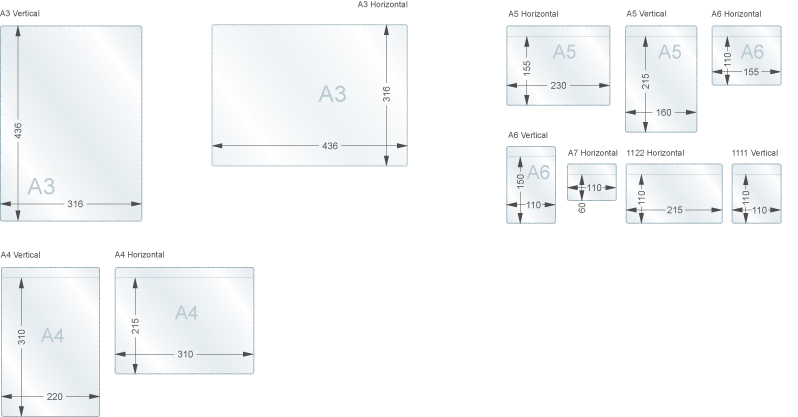 Self-adhesive pockets are ideal for permanent fixing, these industrial strength document pockets are available to suit most common paper sizes from A3- A7 (plus others) in horizontal and vertical formats. Document Holders & Plastic Pockets, Document Holders, School & Library Document Display, Document Display. 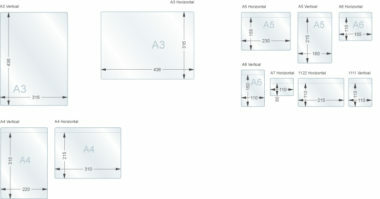 Suits A3-A7 inserts in vertical & horizontal formats. A range of self adhesive document pockets to suit most environments. The adhesive pockets are supplied with an aggressive permanent adhesive tape along the top and bottom edge (A7 pocket has tape along the top edge only) for permanent fixing. Ideal for when the documents inside the pocket need to updated or changed regularly.